Does your mom love flowers? 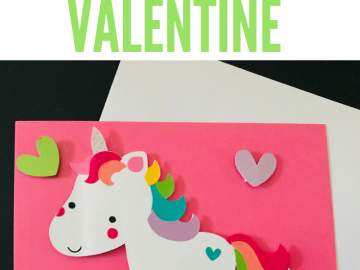 I have the perfect card that she will love! The best thing about the card is that the flowers will never wilt or die and she can display it all year. It’s an adorable pot with a variety of flowers. It only takes a few minutes to make, but the joy it will bring will last forever. 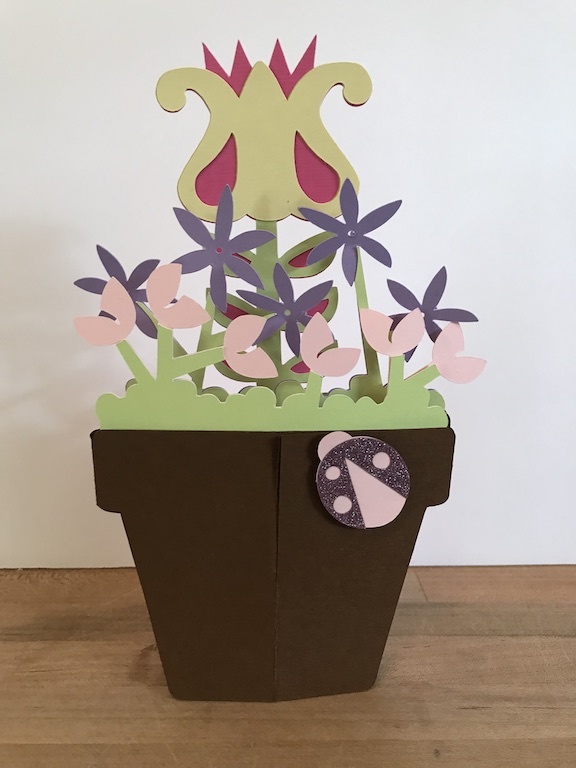 This is how I made a Mother’s Day Flower Pot Card with my Cricut using pastel colors for the Inspire My Creativity Party. Don’t miss out on all the other exciting pastel projects. Did you know in Cricut Design Space, there are many projects already made and created for you? 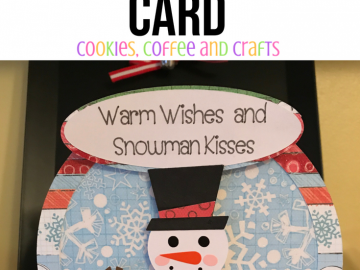 Many of them are free with your Cricut Access Premium Membership. 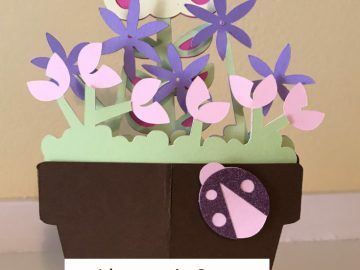 This flower pot card is free with your membership. Look for the the green a in the upper left corner of the picture for access with your membership. I personally love the monthly Cricut Access. 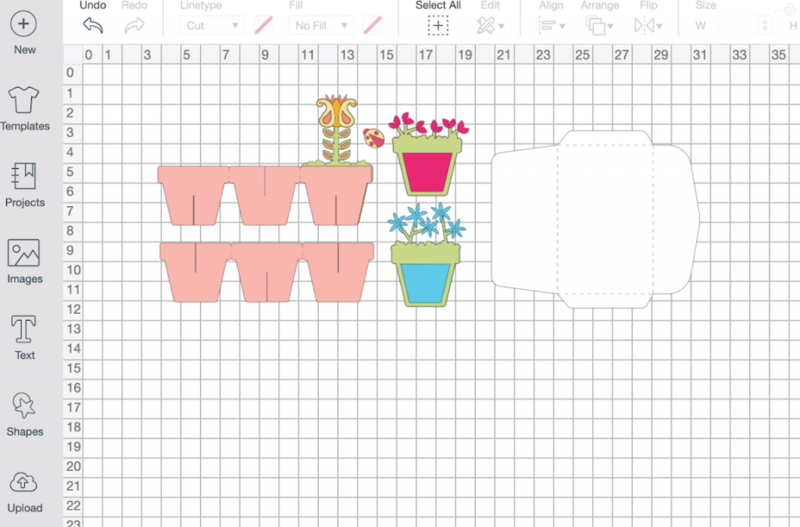 Cricut has really added some stunning SVG and even has Miss Kate Cuttables now. If you like cute cute cute, you will love Miss Kate Cuttables. 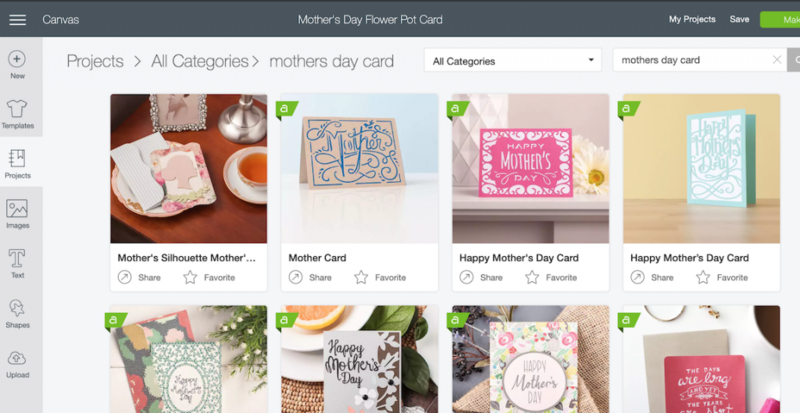 Sign into Cricut Design Space and click on projects. 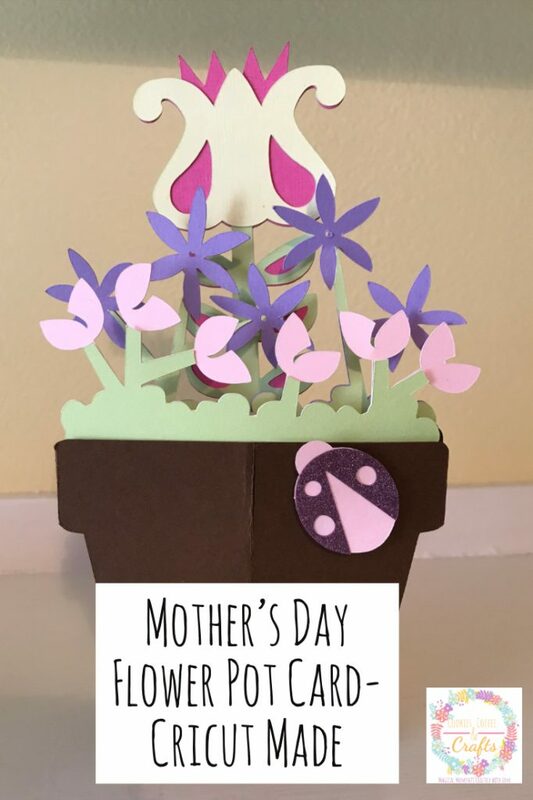 In the search bar, type in Mother’s Day Cards. Just scroll until you see it. 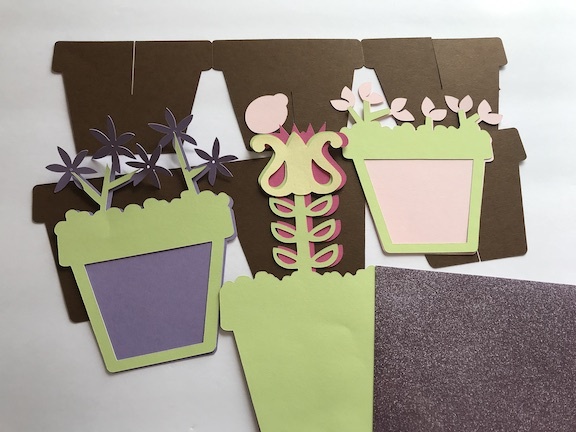 These projects give you a material list, the size and all the instructions to use, but I didn’t have any vellum and that’s ok. Just use something different or head to the craft store and buy what you need. Instead of vellum, I used glitter vinyl. Click customize to change colors or size or hit make it. I did customize, to change the colors to pastel. Then I cut all the pieces. 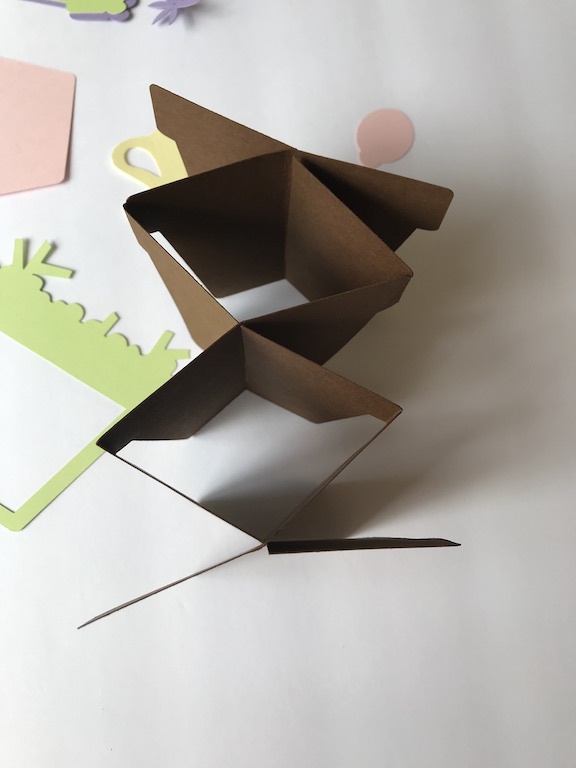 Next I followed the directions to put the card together. Honestly the hardest part was putting the pots together on the score lines. My mind just wasn’t grasping it and finally I got it. 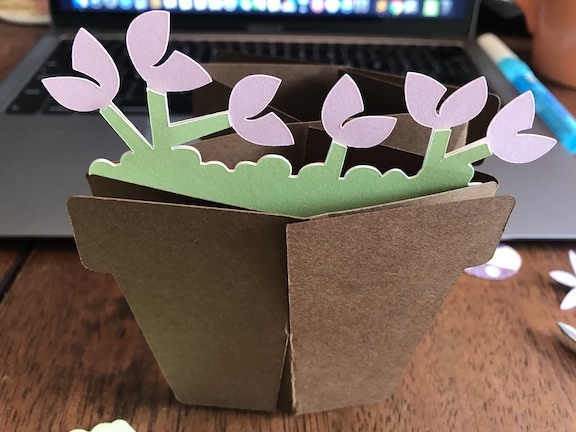 I thought it was suppose to be a square like a flower pot, but that’s not right. Your pot should look like this. I used double sided tape and my zig zag glue pen to put the pieces together. I had my laptop open as I put together the card to read the directions (it was a must). It only took a few minutes (after I figured out the pot) to finish the card. I’m in love with it and it’s going to make many people smile (I’m going to be making more of these for sure). 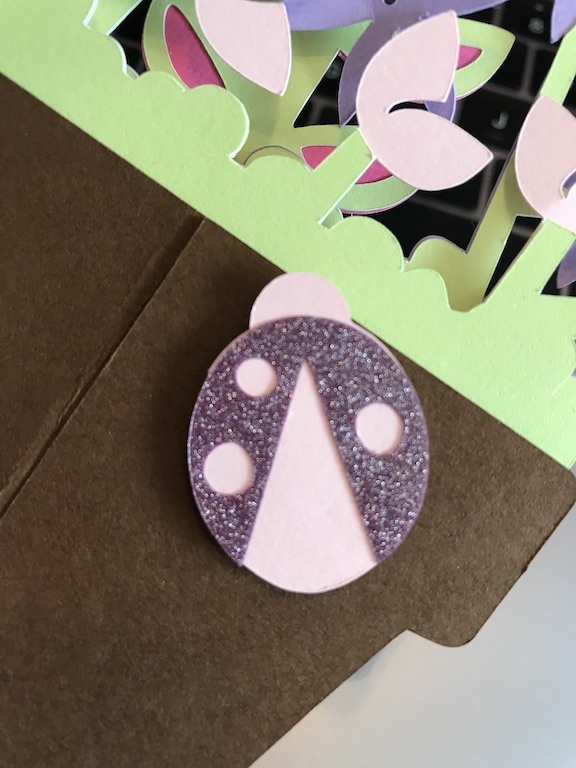 Here’s a close up of the glittery ladybug. 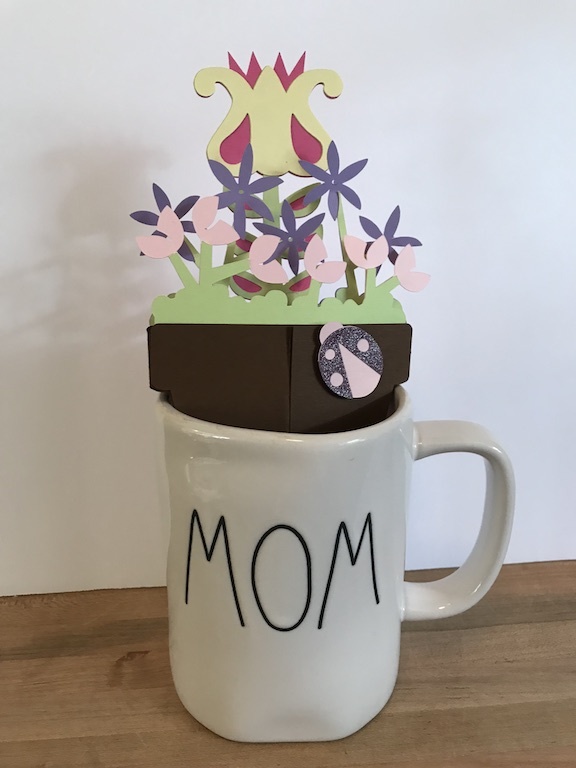 The flower pot card fits perfectly in a mug for Mom. Or it looks great all by itself. 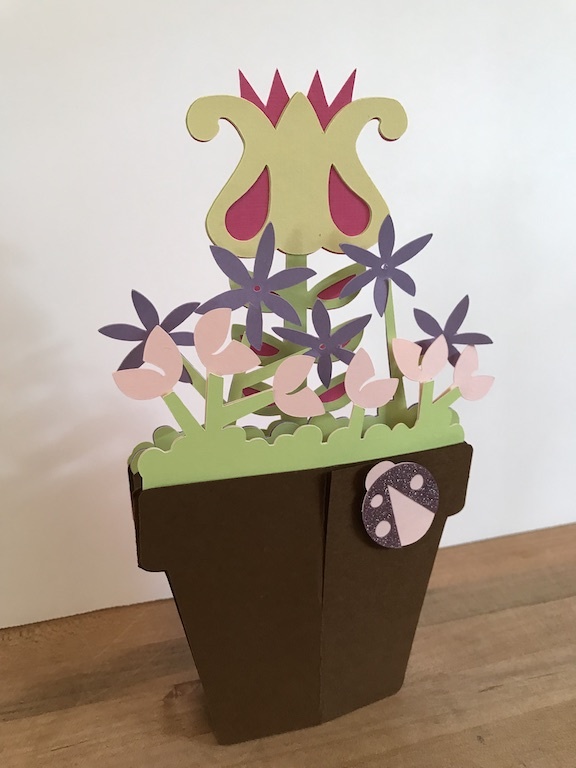 Do you know someone who would love this card for Mother’s Day? 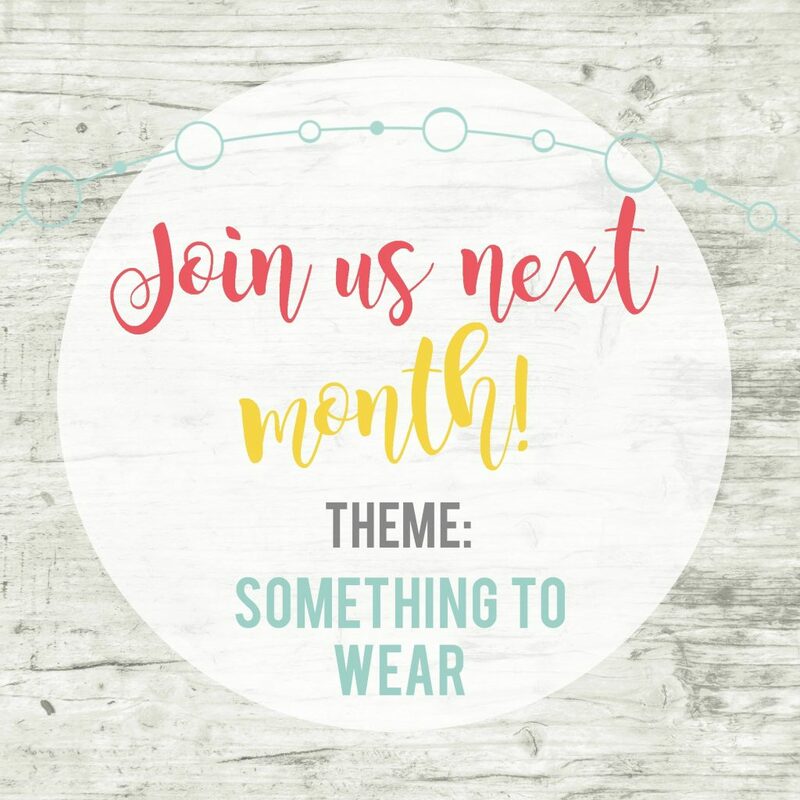 Birthday or thinking of you?